Outline India partnered with academicians from University of Pennsylvania, University of Toronto and University of Chicago to undertake a study on dowry trends among migrant, married men and its relationship to education patterns and property rights over the dowry. This study was undertaken in various commercial locations in Delhi/NCR. Outline India was involved in descriptive data collection on education and dowry trends across five different educational groups among male, married migrants. The intent was to determine the relationship between educational investments by parents of the respondents to their wedding investments. Additionally, the study also aimed to gauge property rights associated with the dowry items. As the data collection partner, Outline India was responsible for developing the survey tool along with the client. 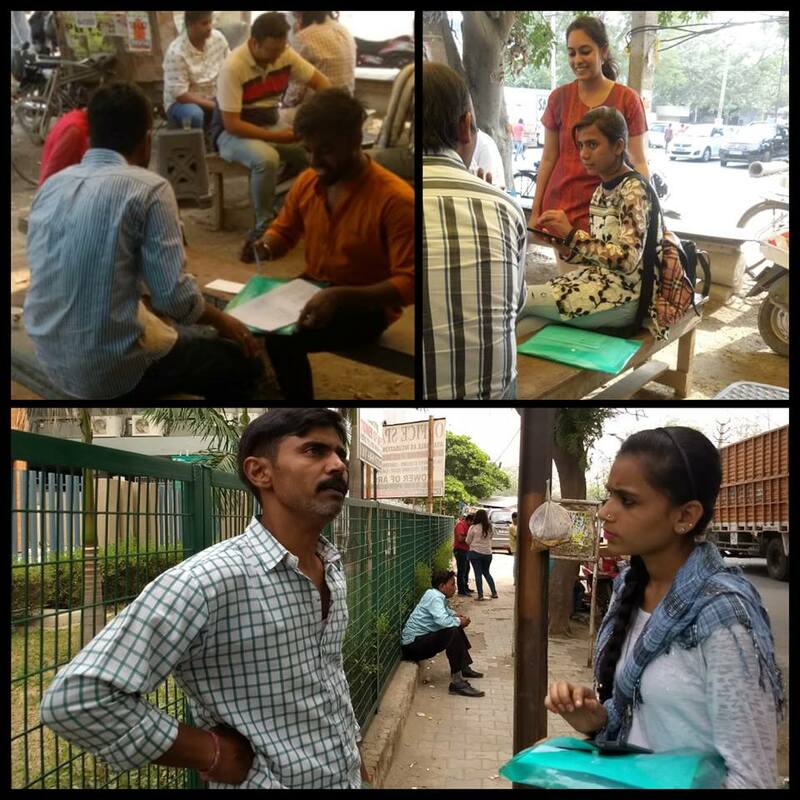 In addition to the aforementioned, Outline India also undertook the responsibilities of piloting the survey tool, coding, translating the tools, recruiting and training field workers, data collection, data cleaning, and management.